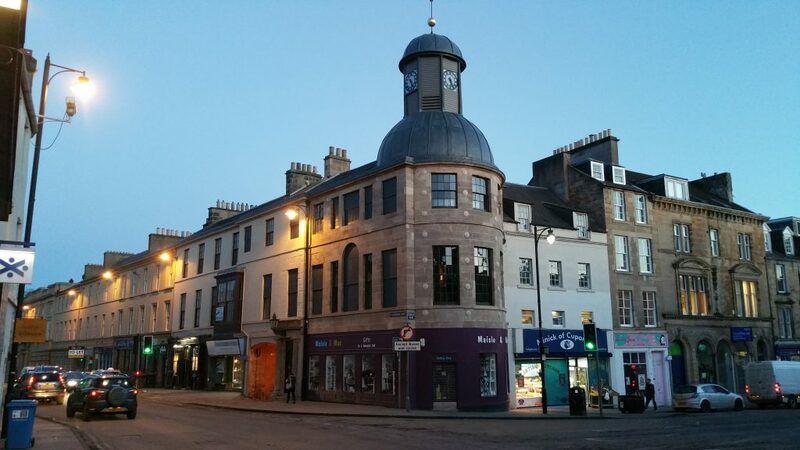 Our most recently completed Townscape Heritage Initiative (THI) and Conservation Area Regeneration Scheme (CARS), ran from 2011 to 2017. 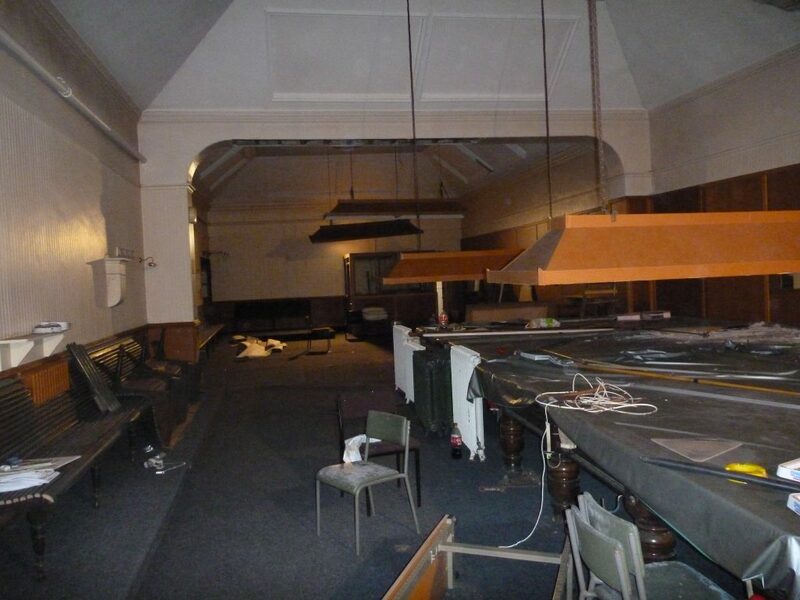 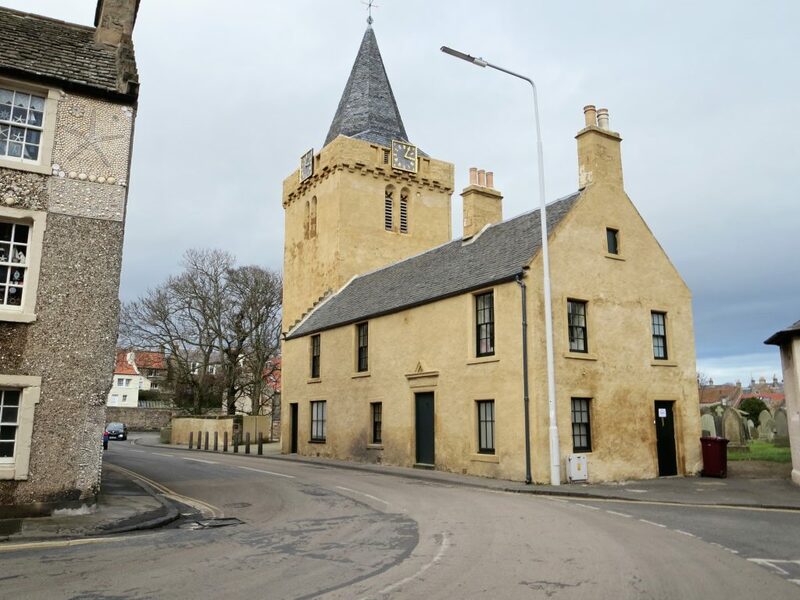 As well as managing the £2.8m programme on behalf of Fife Council, we led the repairs project at the Dreel Halls on behalf of the Anstruther Improvements Association (AIA). 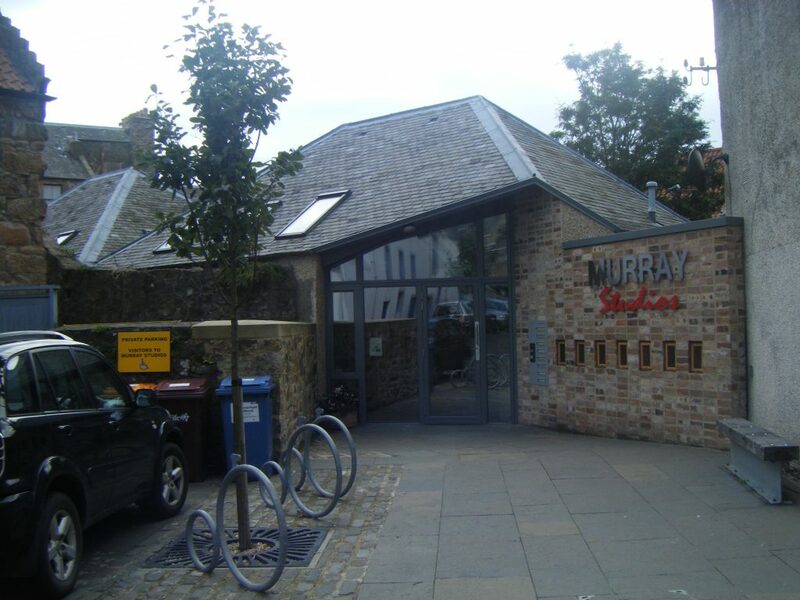 FHBT also provided support to the Murray Library Trustees in their conversion of the Murray Library building to create two exciting new facilities in Anstruther – Murray Studios, a creative business centre with seven occupied units; and the Murray Hostel, a popular seafront visitor/back-packers hostel. 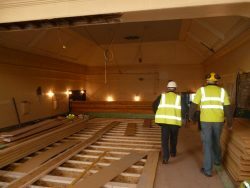 Training for contractors and private building owners in traditional skills, delivered in partnership with the Scottish Lime Centre. 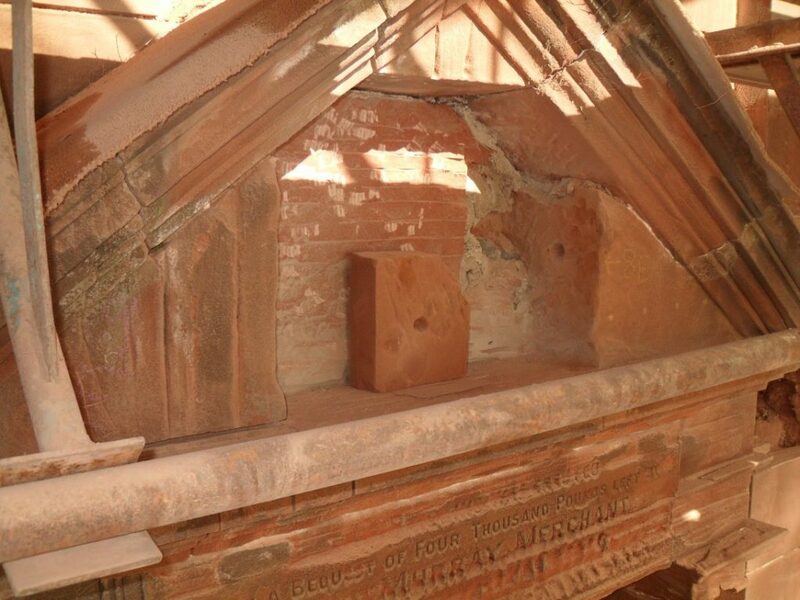 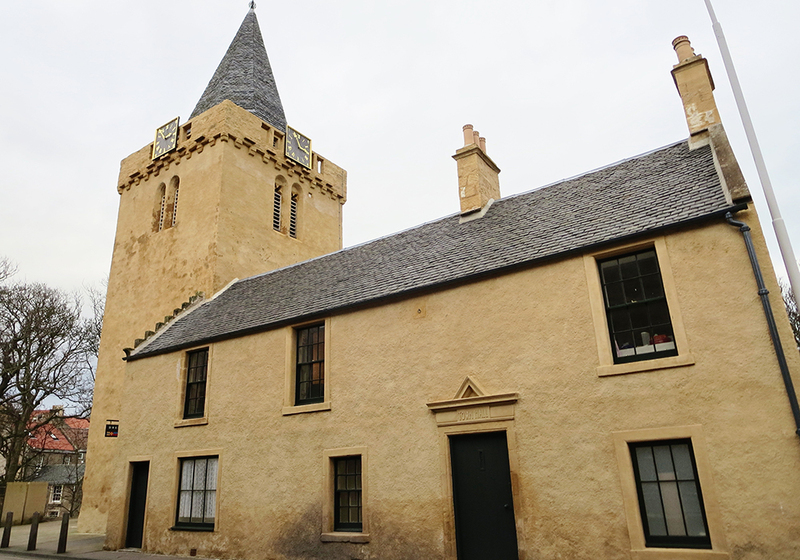 Opportunities for local people to learn about Anstruther’s heritage – e.g. 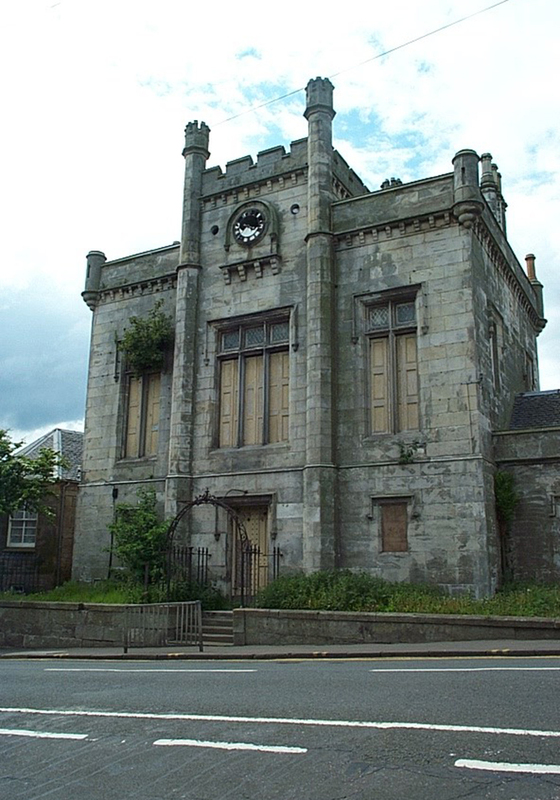 traditional skills open days, evening lectures, have-a-go mason’s mark activities for pupils at Waid Academy, and the year-long community research/archaeology project to develop a Burgh Survey. 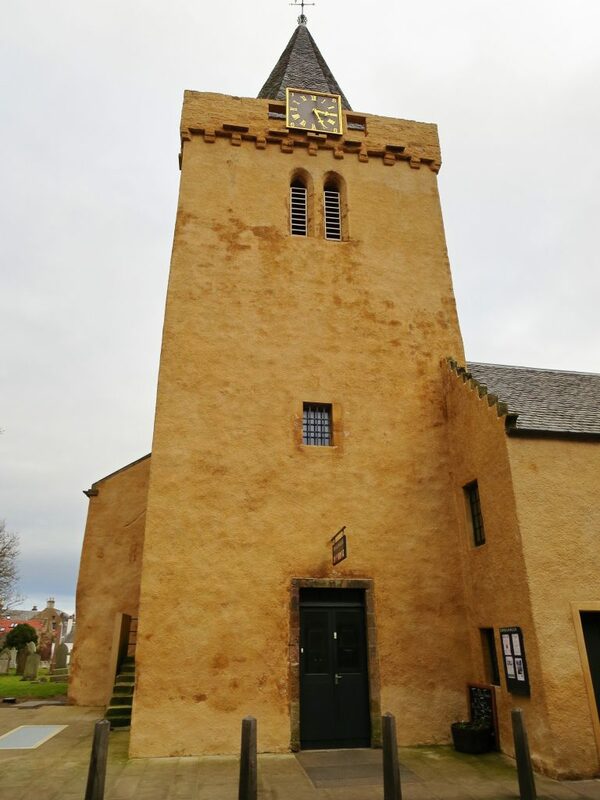 We are grateful to all our funders and partners, inc. Fife Council, Heritage Lottery Fund, Historic Environment Scotland, ERDF, LEADER, Fife Environment Trust and Church of Scotland. 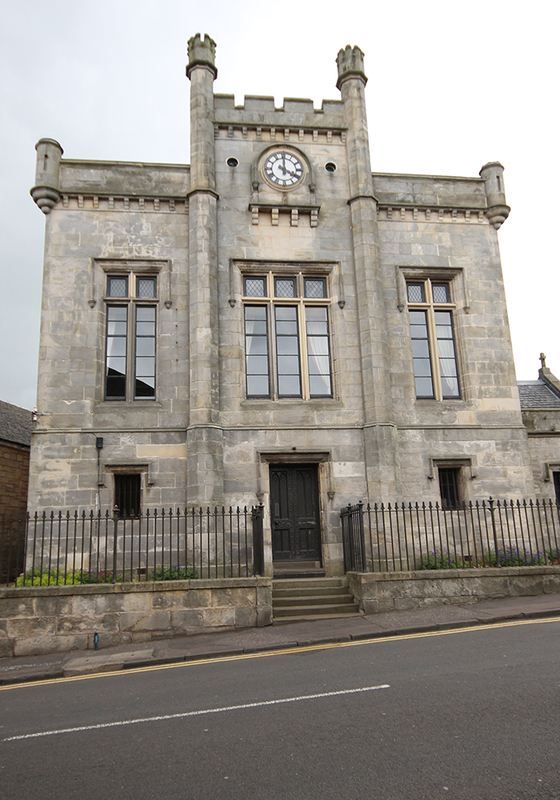 Anstruthers Dreel Halls re-opened in January 2014 following a £700,000 repairs project. 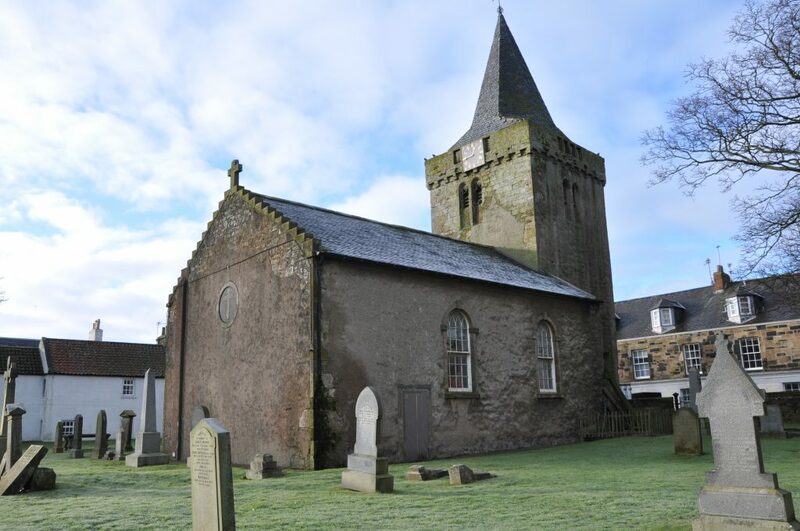 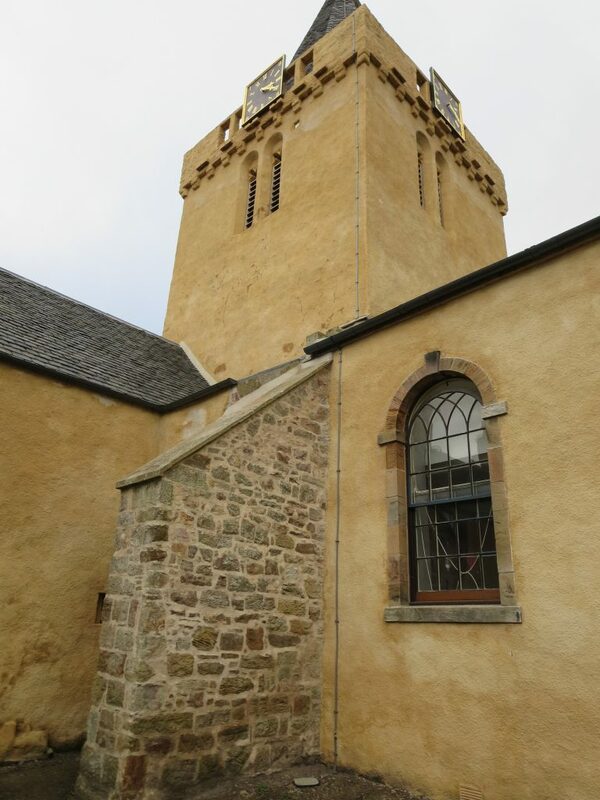 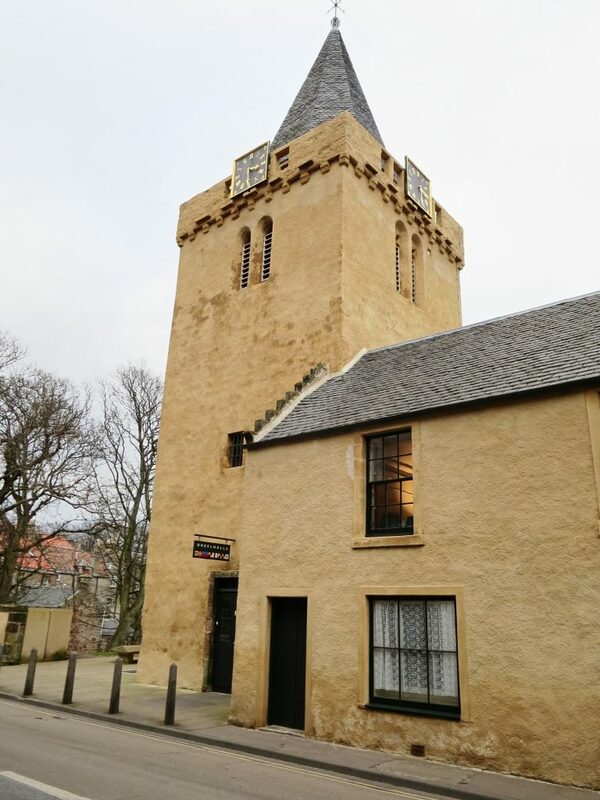 The former Hew Scott Hall, St Nicholas Tower and Wester Anstruther Town Hall is now a stunning landmark following external repairs to the at risk buildings – there had been strucutral supports in place to the tower for many years. 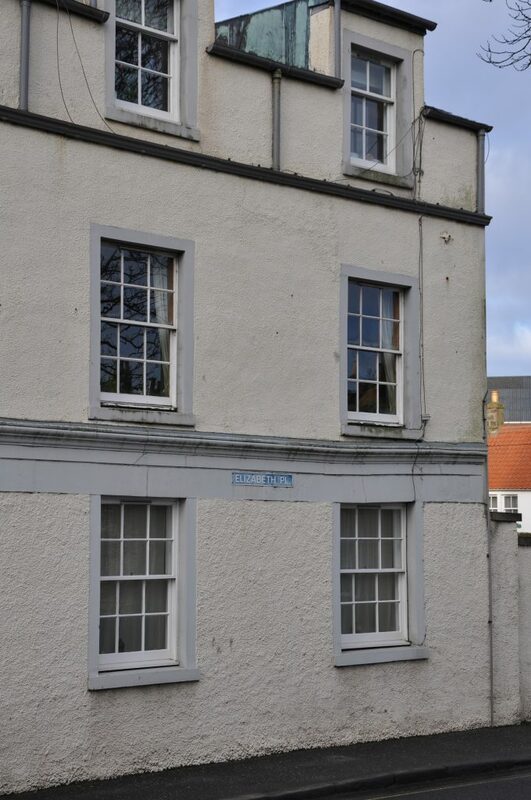 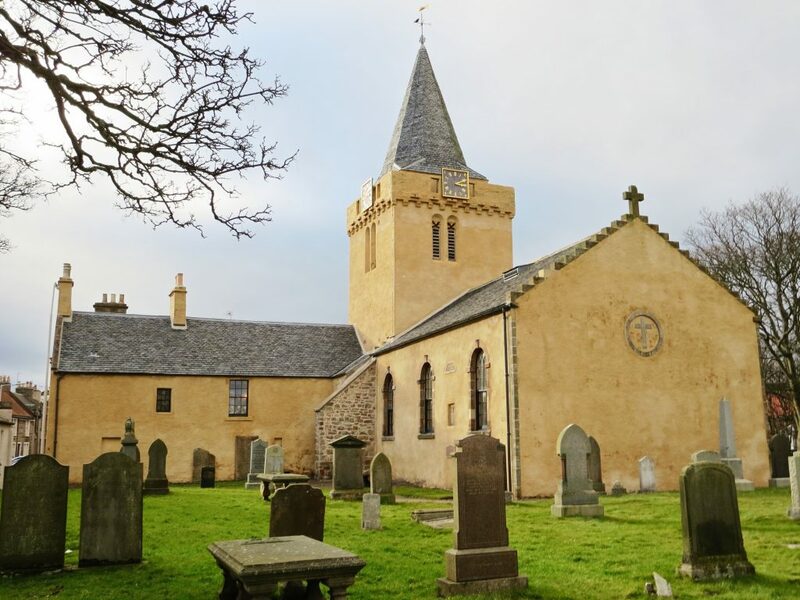 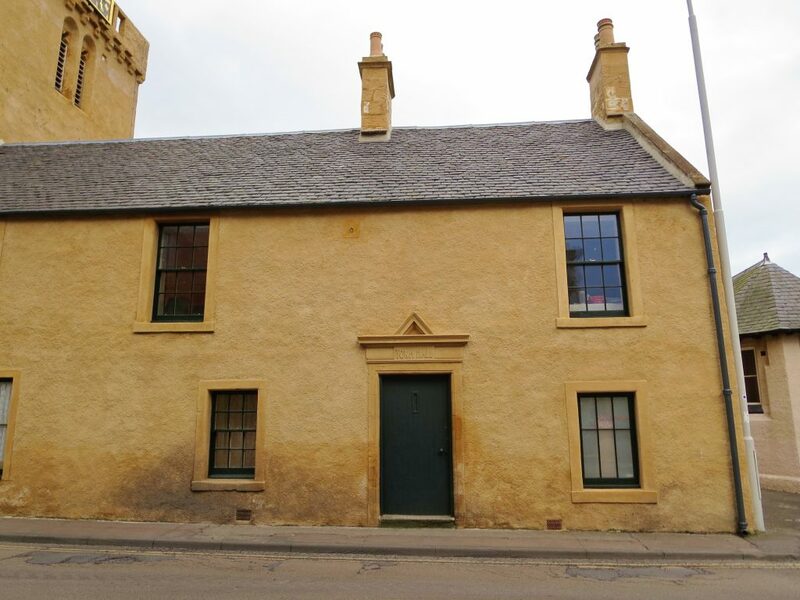 Works included the removal of a damaging cement render and re-harling in traditional lime with vibrant ochre limewash, and were led by ARC Architects, Cupar and main contractors John Smart & Sons, Kirkcaldy. 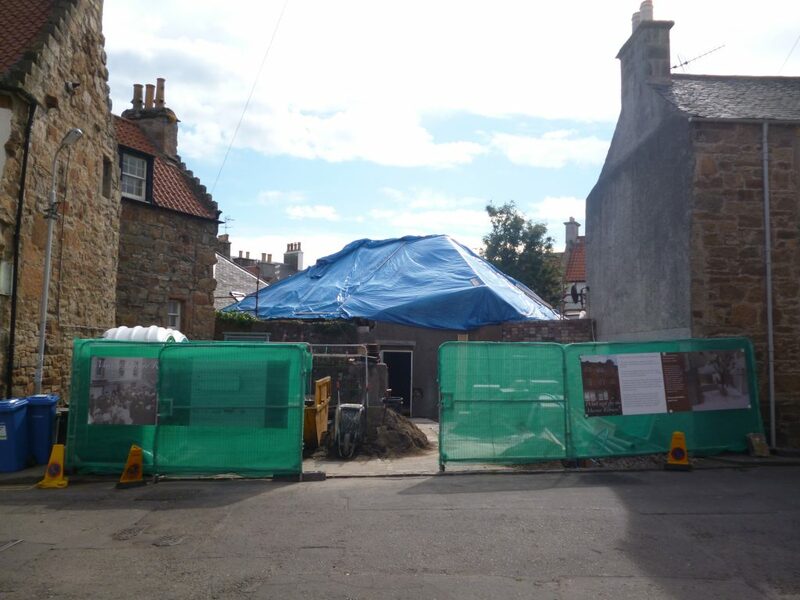 We are very grateful for the support of Anstruther residents who coped with the disruption to traffic during the works at this busy corner! 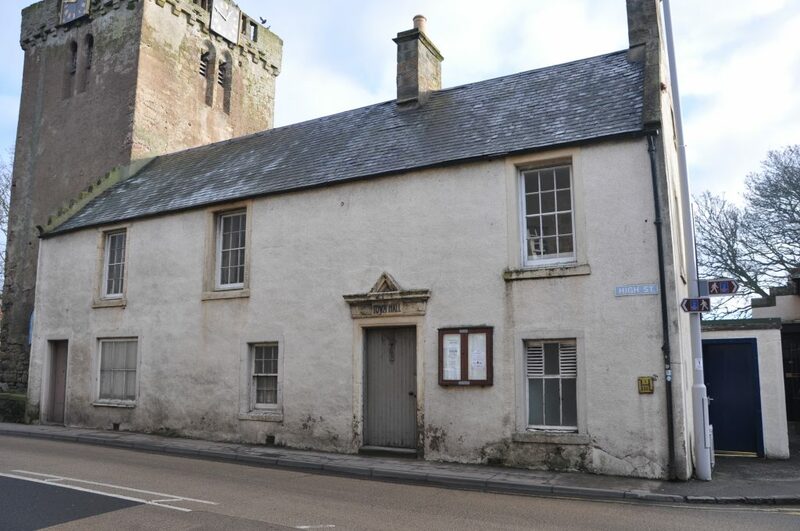 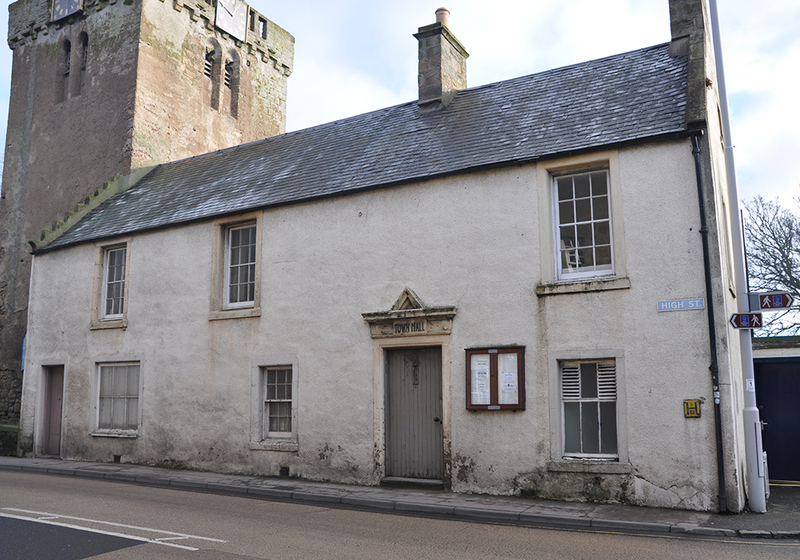 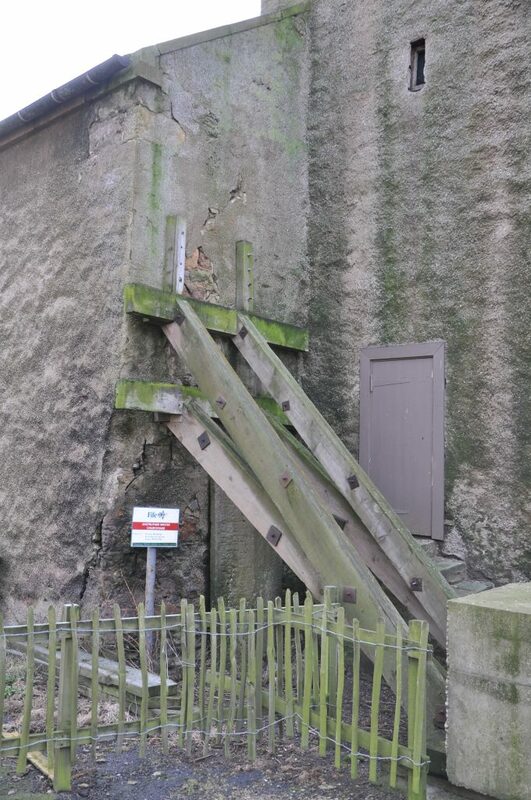 This is the first stage in giving the buildings a new lease of life as the Dreel Halls, owned and operated by the Anstruther Improvements Association (AIA). 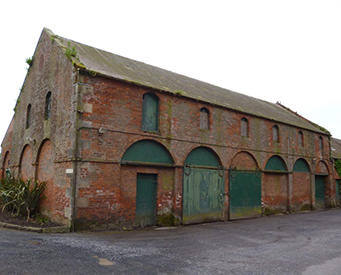 The AIA are working up proposals for a second phase project to upgrade the building interior and its facilities for community activities. 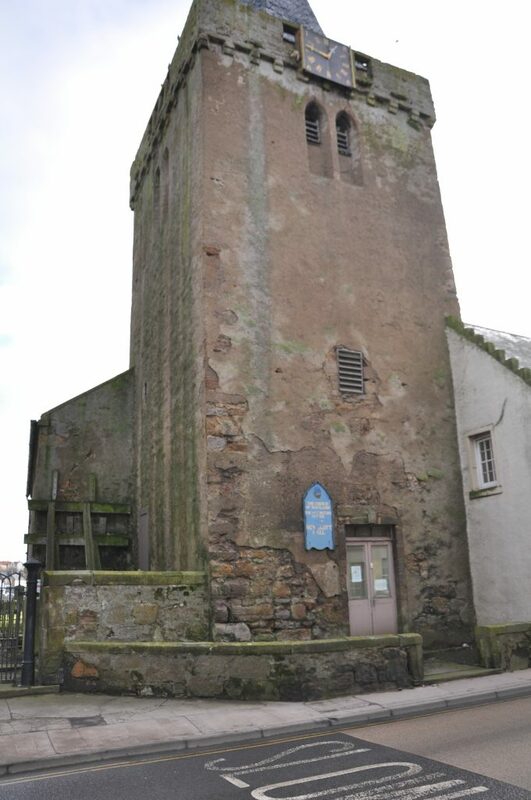 This stunning red sandstone building on the seafront had suffered from the ravages of its coastal location for 100 years and the stonework was in very poor and dangerous condition. 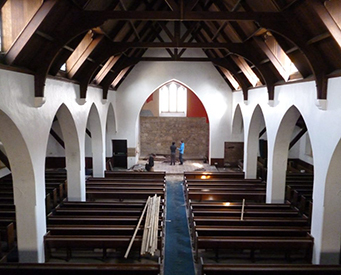 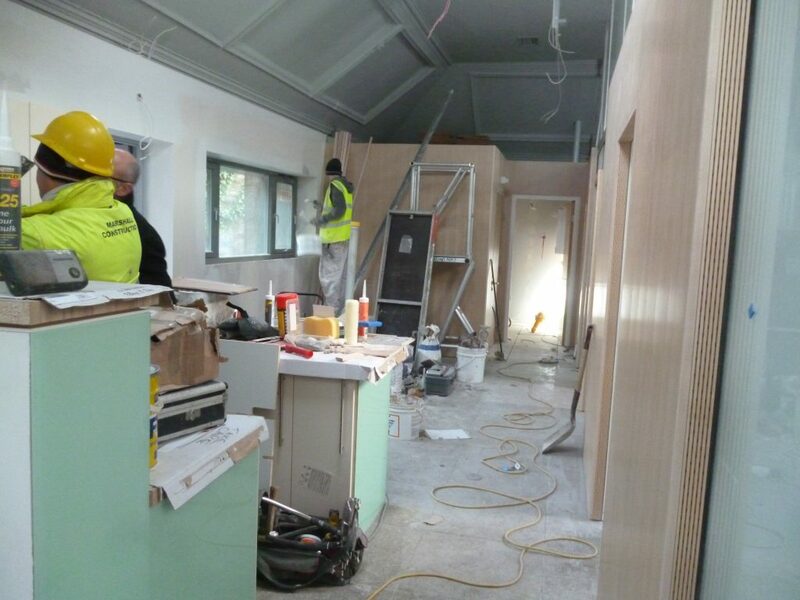 Repairs and conversion were led by ARC Architects working with contractors LTM and Marshalls. 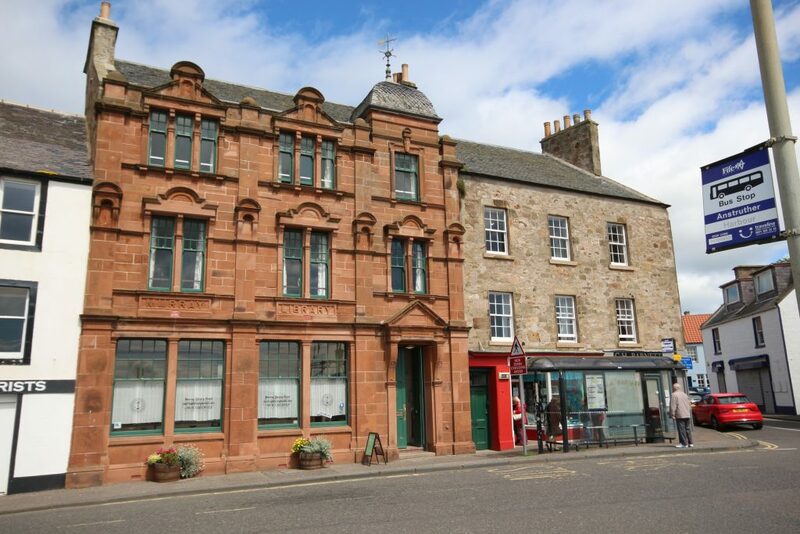 The Murray Library Trust – who led the project throughout – and the building – founded in 1908 using funds donated by local boy David Murray, who made his fortune as a retail draper in Australia – can now look ahead to the next 100 years with new purpose.